Let’s think about it for a second. If the most important aspect of a car (the driver) is removed, how much should a car look and behave like a car? 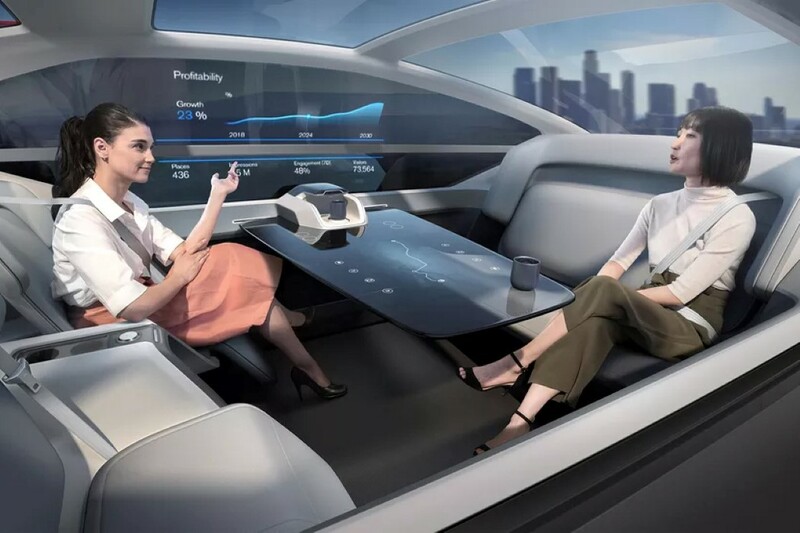 It wouldn’t necessarily need steering wheels, a gear, pedals, rear-view mirrors, or a traditional dashboard, so what’s the difference between a self-driving car (without any of the above) and a cabin on wheels? 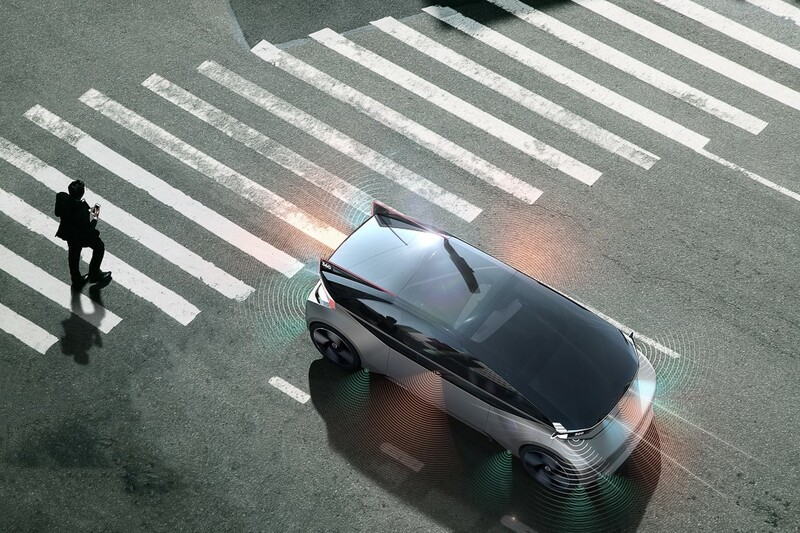 The only true constant in the case of a self-driving car is the traveler, believes Volvo. 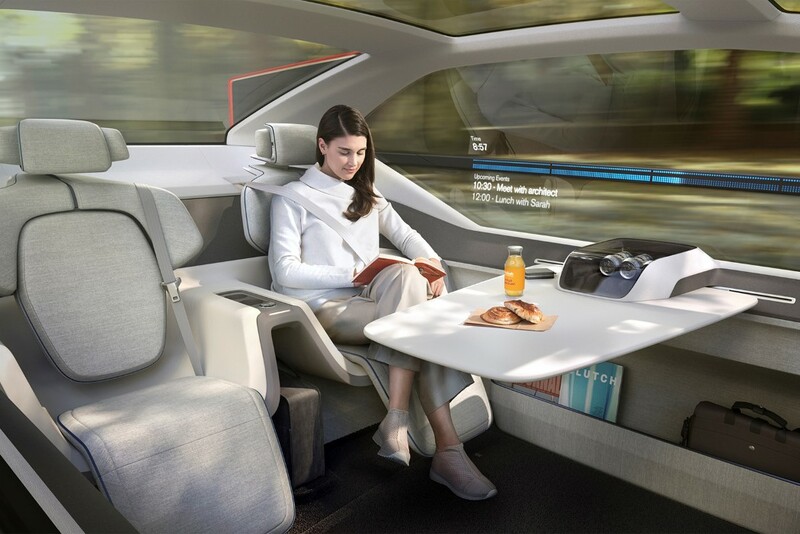 Focusing on the traveler’s experience, the voice in the video asks “What if autonomous travel can eliminate the stress that lurks between A and B?”. 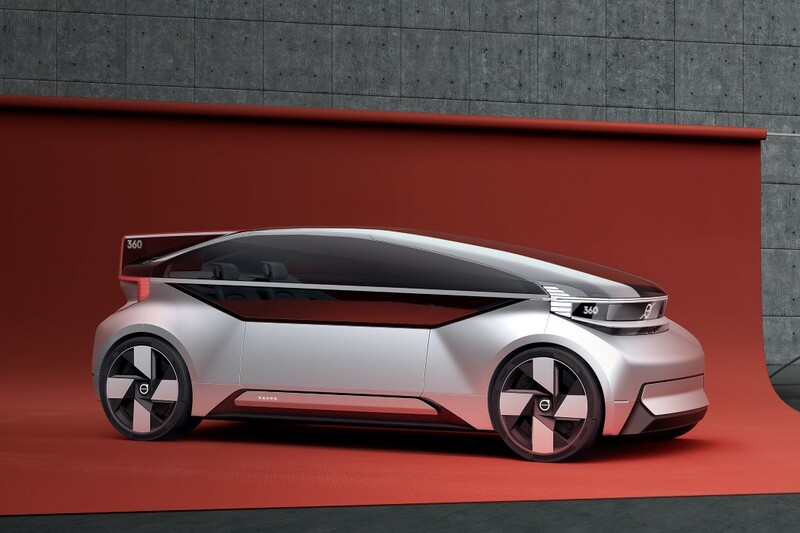 Volvo’s 360c wants to be perceived as not a car, but as an extension of your home. A moving home, or perhaps a modern-day caravan. 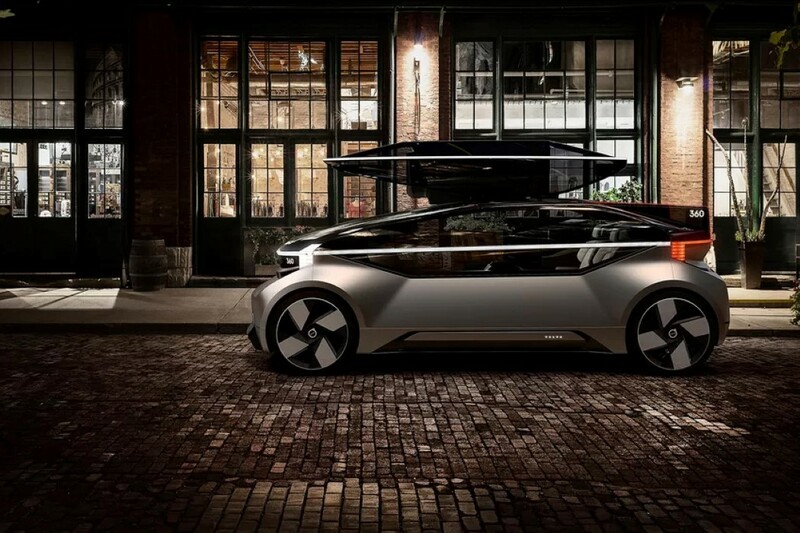 The car is designed to be architecture on wheels, serving as a place of relaxation, entertainment, preparation, or even business… on the go. 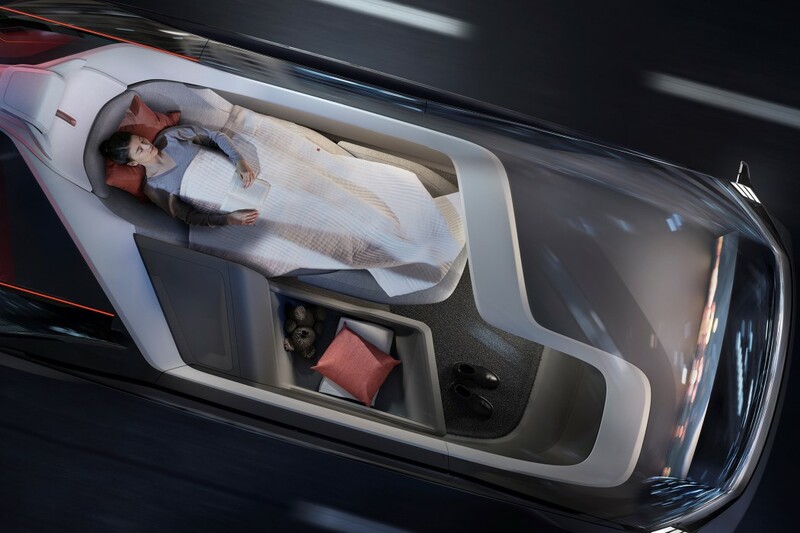 With an interior that focuses on being empathetic towards the traveler’s journey, the 360c can be a bedroom that allows you to de-stress on long travels, or have a relaxed commute to the workplace. It can also make your work commute a whole lot more productive by offering the connectivity and space of a mobile office, giving you as much as 2-3 extra hours in the day to be your most productive self. The philosophical focus on the traveler results in a car that may fit into the traditional design outline of an automobile, but features a few key differences. The interior was given much more focus than the exterior, turning the boxy space into a room of sorts that can be used for work, play, and sleep. Generous use of glass lets you feel aware of your surroundings, while even providing the ability to tint it, turning the interiors into a more private area for work or to catch a few winks. 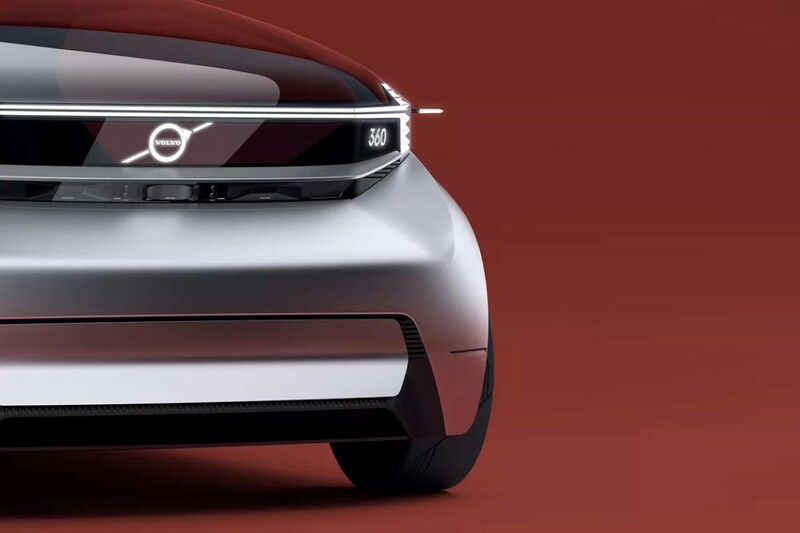 The car completely does away with the steering wheel too, and while relinquishing that control may worry some, Volvo hopes that its brand image of car safety and reliability should help quell those doubts. 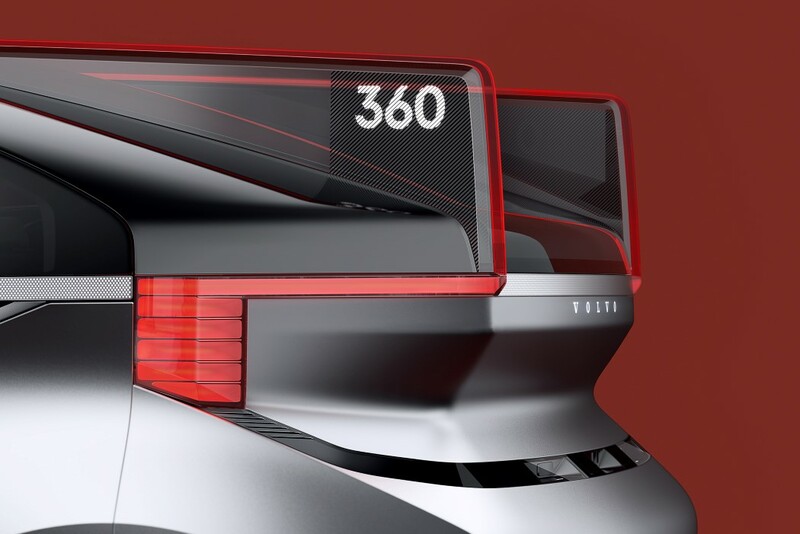 The 360c is currently just being treated as a concept, but it provides a rather insightful window into Volvo’s direction in the coming future. Previous Article Olloclip’s superior lenses will now work on all smartphones!